Home for your Passwords. 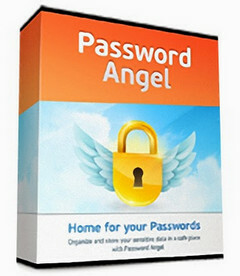 Organize and store your sensitive data in a safe place with Password Angel. 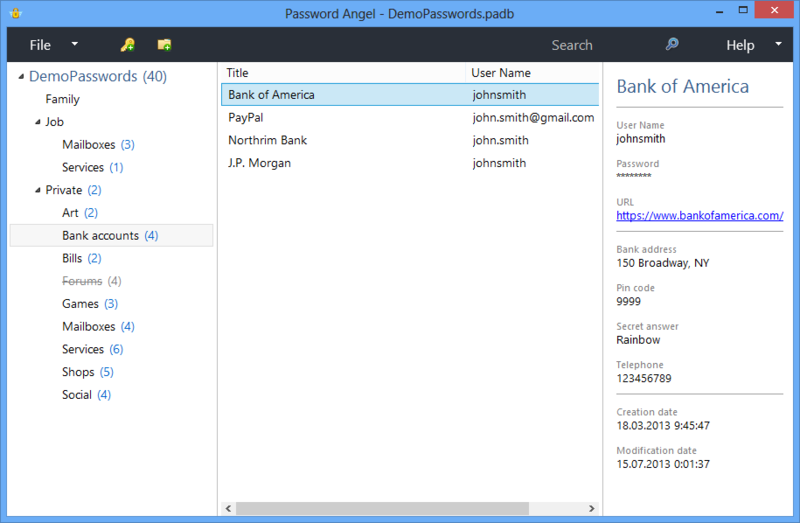 Password Angel is an elegant solution to a problem of storage, structuring, and protection of sensitive data. 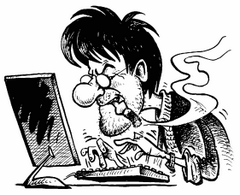 Do you find it difficult to remember a hundred pairs of login/password? We do, too.